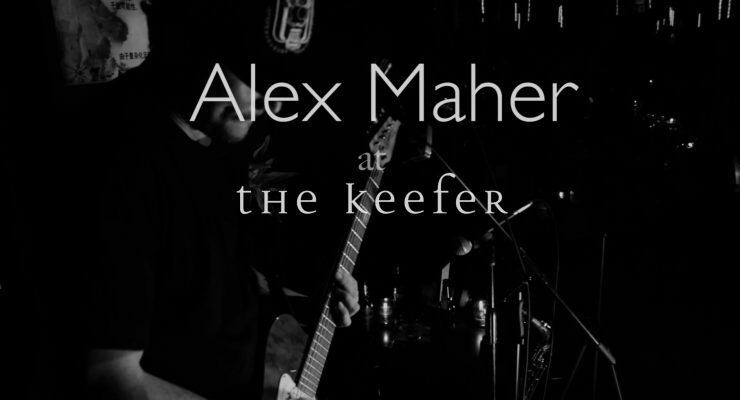 Alex Maher performs a cover of the West Coast Anthem ‘Regulate’ at The Keefer Bar. HHVtv x Self Hired x Ryken Sound Technologies teamed up to capture a performance during his weekly gig at The Keefer Bar in Chinatown. 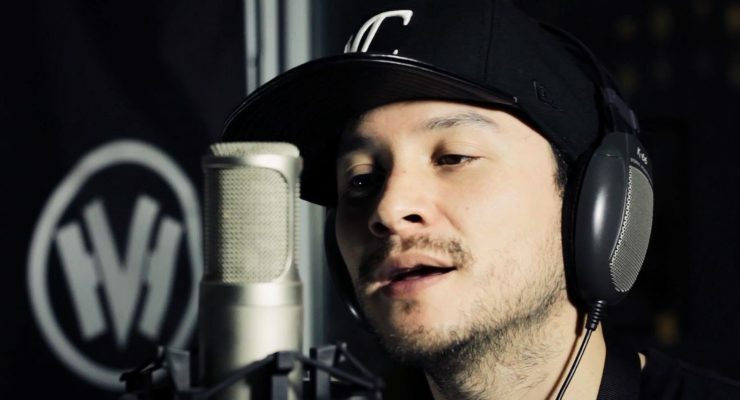 HIPHOPVANCOUVER.COM – Alex Maher stopped by HHV and performed his song ‘Signs’!